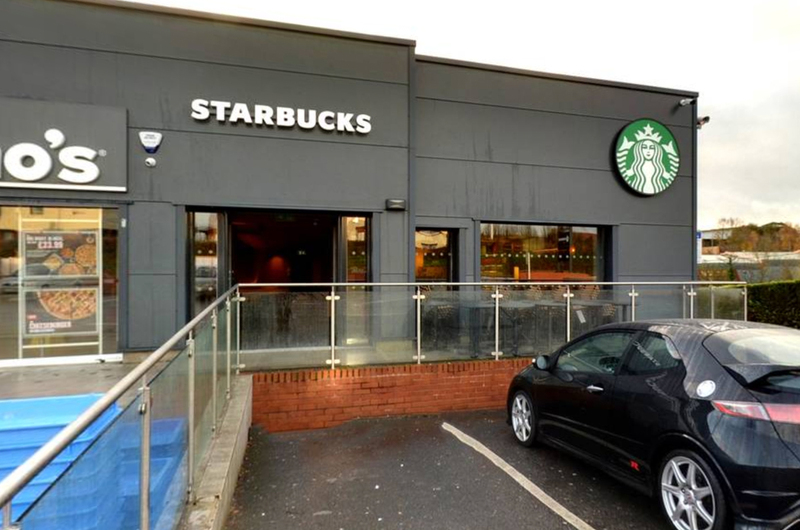 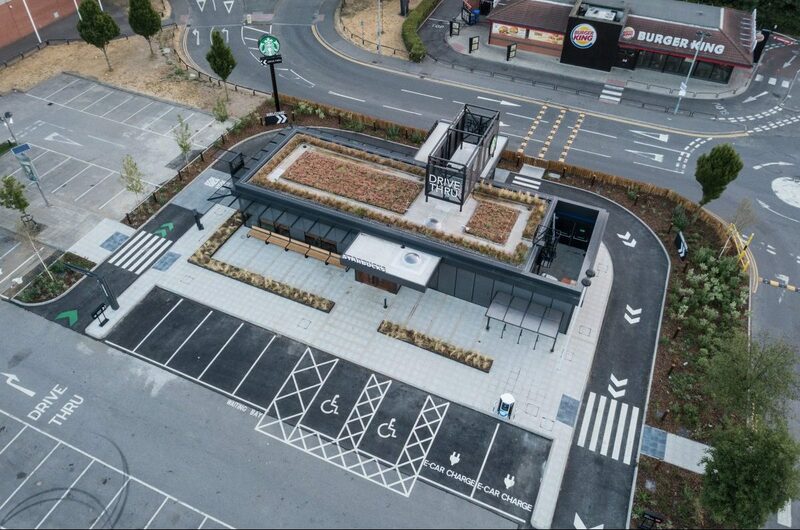 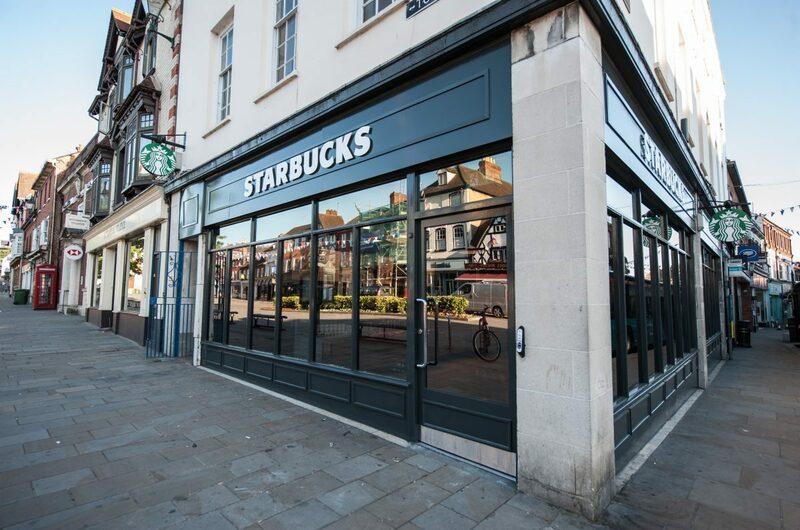 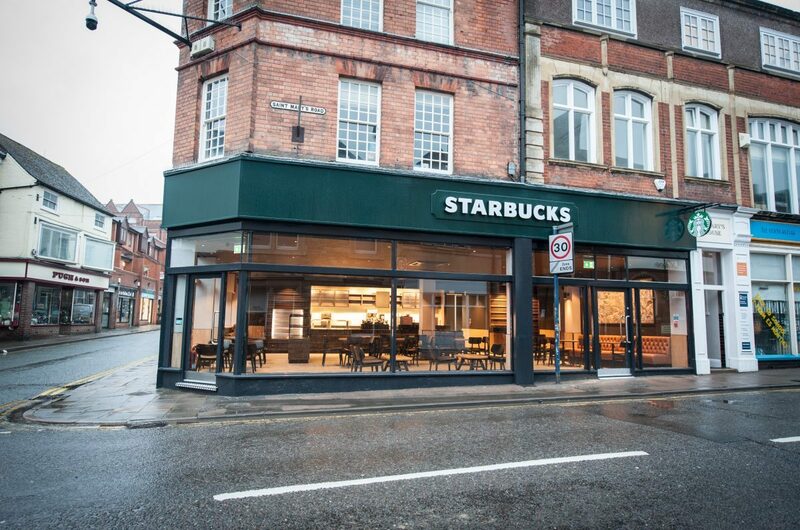 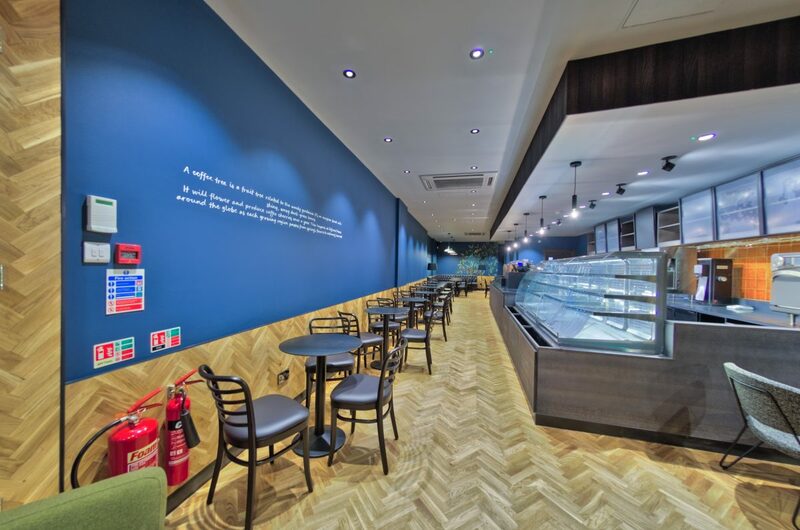 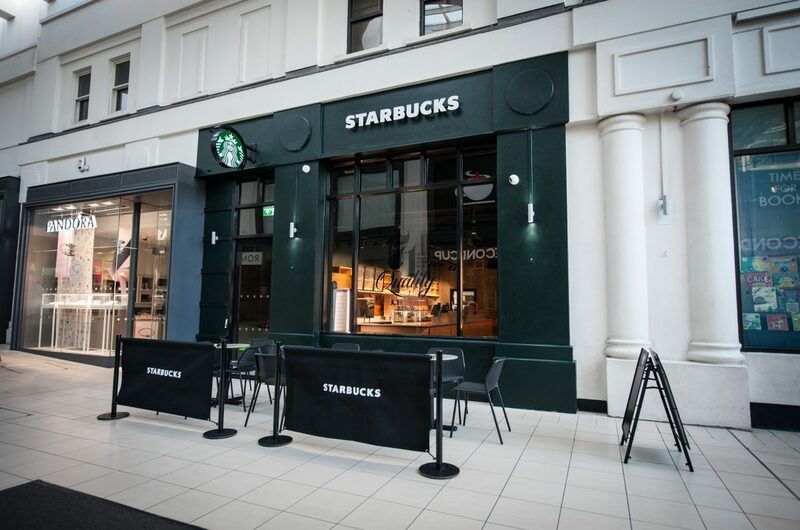 Starbucks is iconic the world over and having the opportunity to capture new and refurbished locations across the world and create Virtual Tours to enable everyone to see how welcoming these coffee houses are. 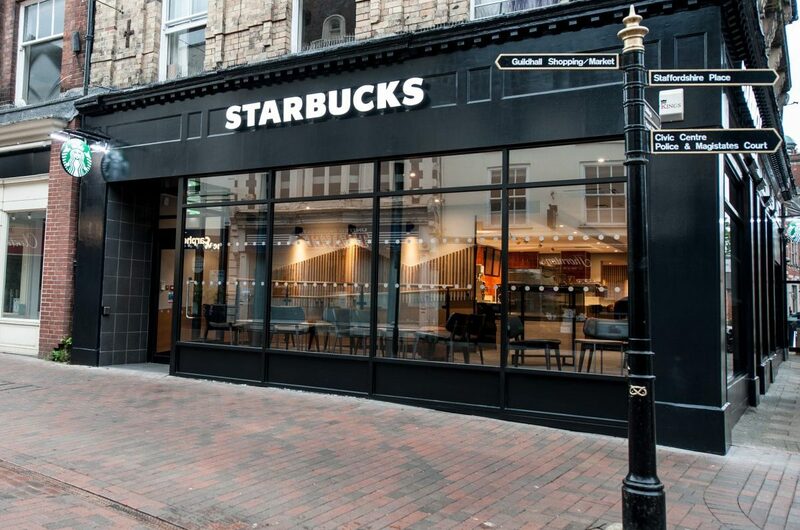 Its an early rise to capture the locations before the coffee loving public arrive for their espresso or latte. 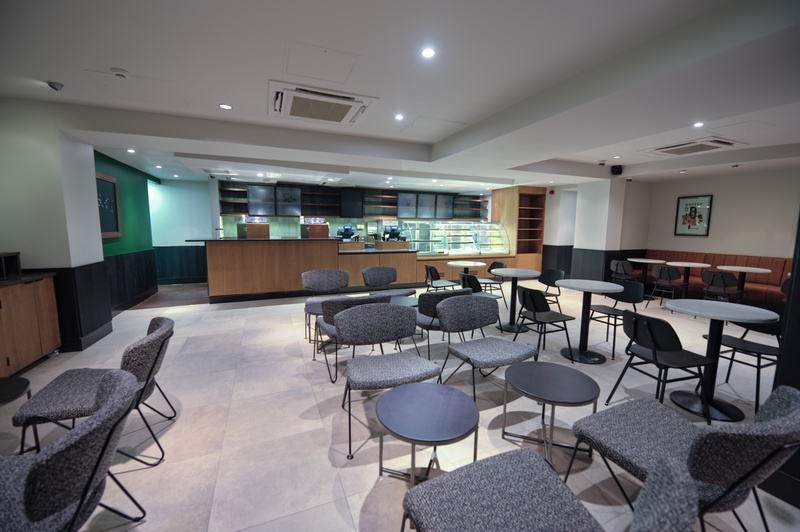 The refurbishment teams do a fantastic job of refreshing these great social centres, so its only fitting they get captured for everyone else to see and then experience in person.